Is Rebekah Brooks Still on News International’s Payroll? 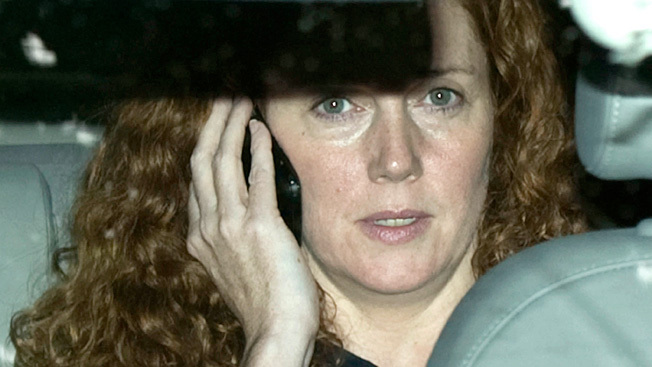 After resigning from her job, being arrested by police, and testifying before Parliament, it seems safe to assume that disgraced former News International CEO Rebekah Brooks would no longer be on the company payroll. But according to the Guardian’s Roy Greenslade, that might not be the case. A blogger known as Dephormation from the site NoDPI, decided to search the U.K. Companies House records, which lists the current directors of News International. Upon locating the current appointments report, he discovered that Brooks was still listed as a director of the company. Under U.K. law, a director's resignation must be notified to Companies House within 14 days using a specific form. So if Brooks had resigned on July 15, that form should have reached the Companies House by July 29. However, no such form is listed on the Companies House site. According to Greenslade, it looks like News International is treating Brooks’ resignation as CEO as a separate matter from her directorship.